The following is a guest post by Kristin Savage. Google Analytics (GA) can help you get detailed email insights and boost your marketing efforts. You can use pixels to track open rates and utilize UTM to measure post-click performance. You don’t need to have any technical knowledge to apply these approaches. You just need to follow the instructions and keep a simple structure of URL and UTM (Urchin Tracking Module) parameters. The first step you should take is to create your Google Analytics account. There’s a good chance you’re already using Google Analytics to track your website visits, in which case you can use the same property. 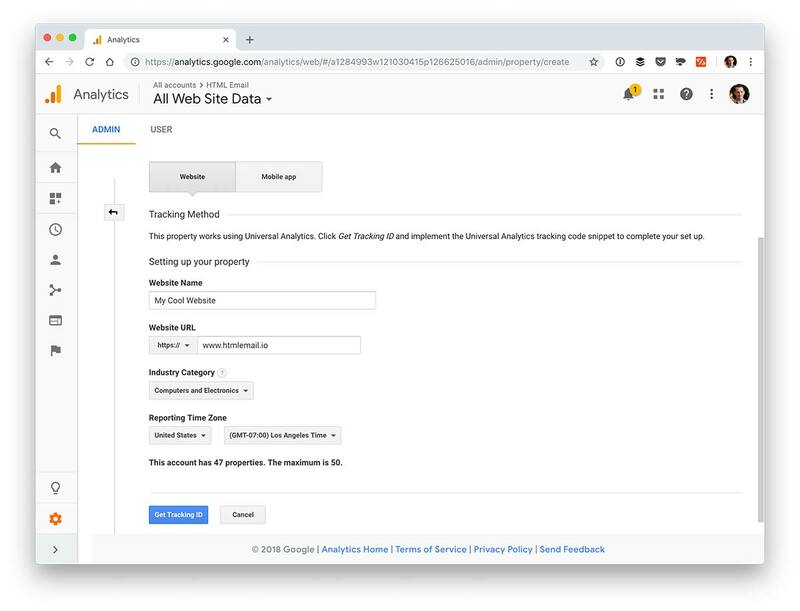 Create your Google Analytics property, or reuse an existing one. The way to solve this issue is to create a pixel in your email, which Google Analytics will identify as an image. When the recipient user opens the email, the pixel will ping Google’s server and the system will collect necessary statistical data. Now it’s time to create a unique URL for a pixel. You need to write a link while sticking to the strict Google Analytics requirements. Here is a complete example of a tracking pixel. Lets take a look at what is happening here. &tid — Google Analytics Tracking ID (it displays in your account). I’m using “UA-01010-1” as an example. You should replace this with your property ID. &cid — Client ID. You should use code “555” to show that it’s anonymous. &aip — Anonymize IP parameter. You should add “1” to enable it. &t— Page view hit type. You can name it “event”. &ec — Event category. You can use a word “email” to name it. &ea — Event action. You want to track email opening, so your action is to “open”. &dp — Document path. You can name it “Email Newsletter”. Don’t forget to substitute slashes with %2F. &dt — Document title. You can use any title, for example, “My Newsletter”. Here you need to substitute spaces with %20. In your HTML email, add this pixel to the bottom. Next step is to test your email and see how this tracking approach works in practice. Example of an email open event being triggered. Try to send your first email and click to open it. Now open Google Analytics and check real-time events, or behavior events page. You should see some activity. Keep in mind that it’s unlikely that you will see any results if you have just opened test email via Gmail. This mailing service protects users from the tracking and it saves a fake image on a server without showing it to a recipient. Because the Gmail Image Proxy service does not forward users’ cookies, you can’t use the measurement protocol to track Gmail users. The Gmail Image Proxy service prevents this by having the measurement protocol requests passed through an intermediate server. So, this approach to track the open rates using Google Analytics is not applicable to Gmail. However, it works perfectly for other widely-used services like Outlook, Apple Mail, and less popular ThunderBird. Open rate is not the only thing, which matters. If you want to analyze results of your email campaign in more details, you should also track post-click performance. When you use Google Analytics, you can get to know what your subscribers do after they get to your website. The insights will tell you about the pages, which receivers prefer to visit and the products, which they usually buy. Also, you will get information on how much time they spend on a concrete page and how long they stay on your website. utm_source — Campaign Source. It can be Google, Twitter, Facebook or any other source of traffic. For email campaign you should choose “Newsletter”. utm_medium — Campaign Medium. Here you should simply type a word “email”. utm_campaign — Campaign Name. You can use any relevant unique name. Let’s take words “Product Launch” as an example. utm_content — Campaign Content . You can link this code to any text, CTA or linked image. Example is “image1”. Fortunately, modern technologies can help you with UTM codes creation. There is no need to write them manually. You can use free Google URL builder to generate a link automatically. It will help you to avoid the errors and save your time. 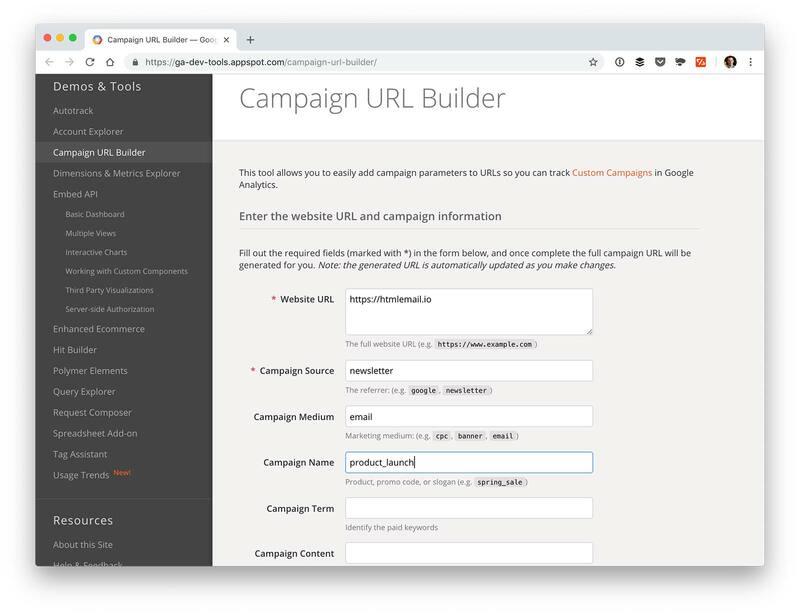 You can add ready-to-use code to your campaign in two ways: manually or with the help of your email service provider if it offers such a function. 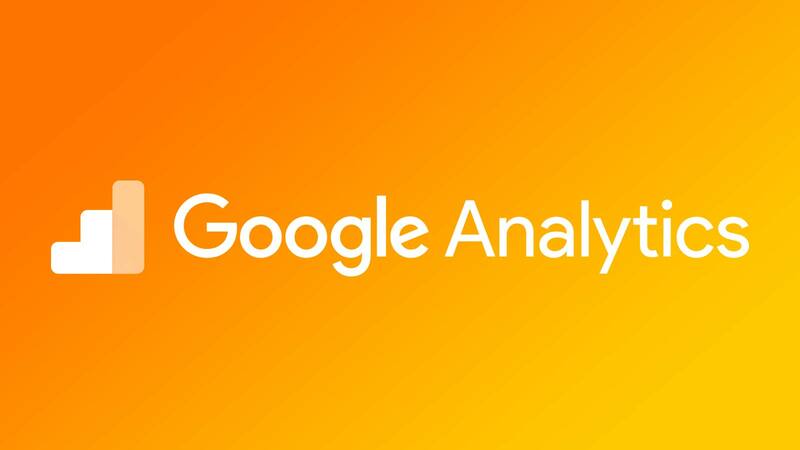 Google Analytics can help you to learn more details about the behavior of your subscribers. Tracking key metrics like this will help you to come up with informed insights and ideas on how to boost your efforts and achieve better results in the future. Kristin Savage nourishes, sparks and empowers using the magic of a word. Along with pursuing her degree in Creative Writing, Kristin was gaining experience in the publishing industry, with expertise in marketing strategy for publishers and authors. Now she had found herself as a freelance writer. She observes with a special interest how the latest achievements in media and technology help to grow readership and revenue and shares her opinion. Find her on Medium.